This movie is part of our series "Other Favorite Films". This category includes films that do not feature a particular star from our site, but which in our view represent a major contribution of a silent movie to the Arts and Culture of the world. 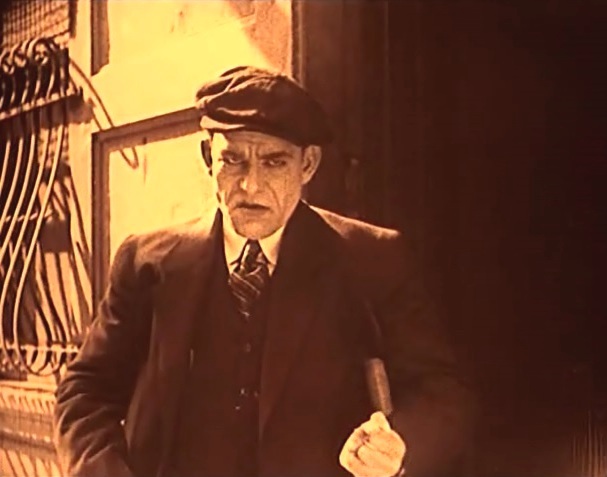 "The Penalty" (1920) is a powerful crime drama, in which Lon Chaney delivers one of his most memorable performances. An inexperienced doctor needlessly amputates a boy's legs after a traffic accident. The boy grows up to be a criminal mastermind, determined to revenge himself on society and on the doctor that crippled him for life a long time ago. The film is ranked number 98 in the list of The Top 100 Silent Era Films of the influential website Silent Era. It has a strong rating in IMDB. 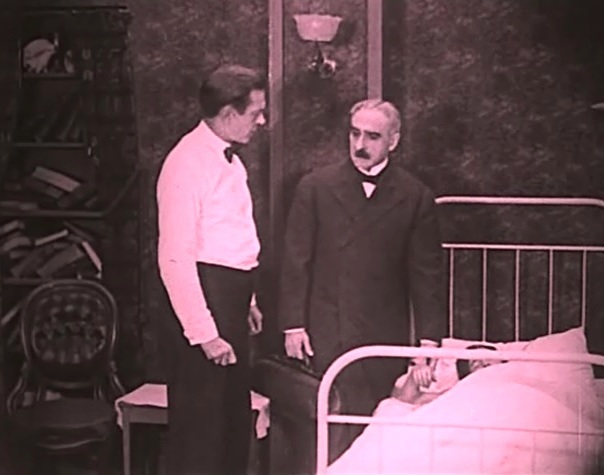 Charles Clary gets a consultation after amputating a boy's legs in "The Penalty" (1920). 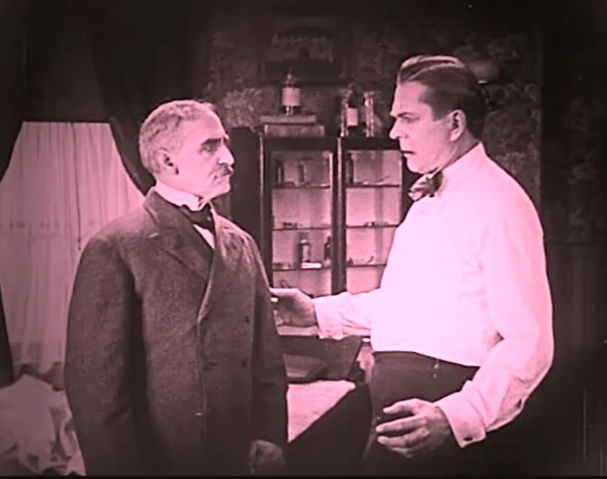 Charles Clary is told that he should not have amputated in "The Penalty" (1920). The boy overhears the conversation between the two doctors in "The Penalty" (1920). 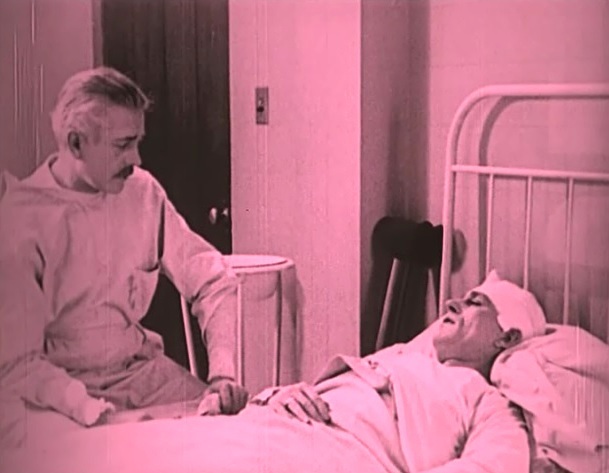 An elderly doctor tells Charles Clary that he will cover for him in "The Penalty" (1920). The boy tells his mother that there was no need for amputation in "The Penalty" (1920). 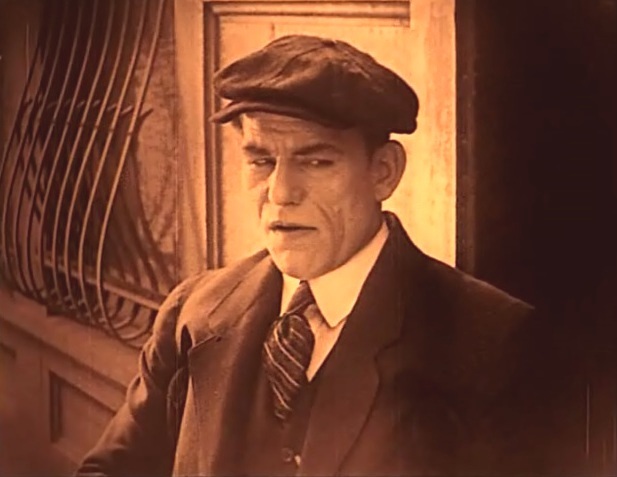 Lon Chaney is the grown-up boy, who has become a criminal mastermind in "The Penalty" (1920). Lon Chaney ponders strategy in "The Penalty" (1920). Ethel Grey Terry is the agent that the secret service wants to infiltrate into Lon Chaney's home in "The Penalty" (1920). Lon Chaney shows one of his men who is the boss in "The Penalty" (1920). 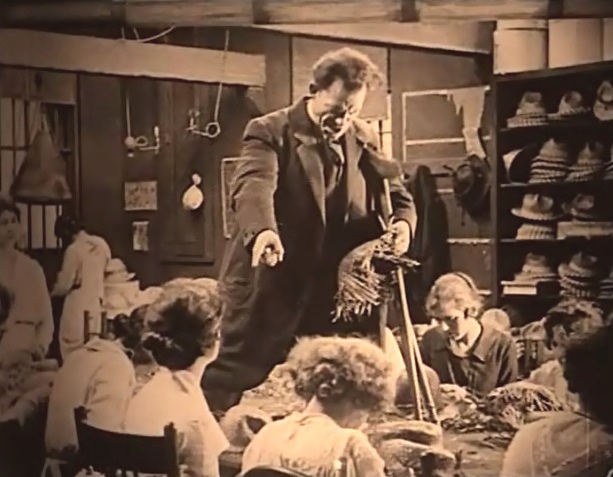 Lon Chaney punishes a woman working in his hat-making factory in "The Penalty" (1920). Lon Chaney gets cosy with his favorite girl at the moment in "The Penalty" (1920). Ethel Grey Terry accepts the assignment to infiltrate into Lon Chaney's home in "The Penalty" (1920). 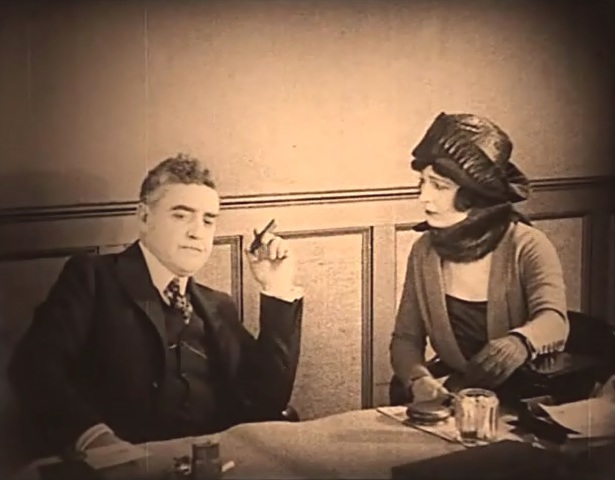 Claire Adams is the daughter of the amputating doctor and Kenneth Harlan is her suitor in "The Penalty" (1920). Lon Chaney finally sees the chance for revenge in "The Penalty" (1920). Lon Chaney gets the job as the model for Claire Adams in "The Penalty" (1920). Ethel Grey Terry discovers a secret surgical room in Lon Chaney's home in "The Penalty" (1920). Lon Chaney and Claire Adams have a talk in "The Penalty" (1920). Lon Chaney finds out that Ethel Grey Terry is a spy in "The Penalty" (1920). 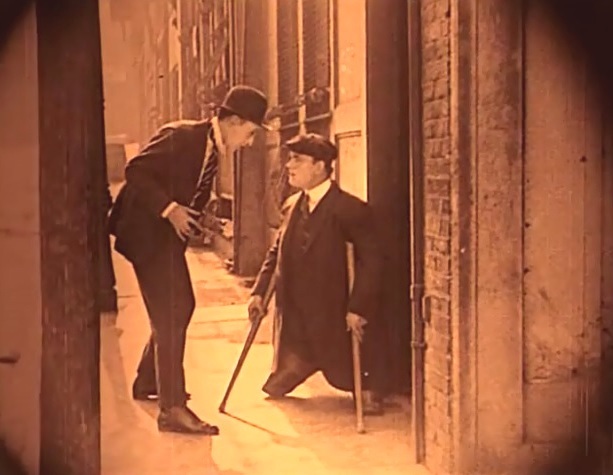 Lon Chaney meets Charles Clary, the doctor who crippled him for life in "The Penalty" (1920). 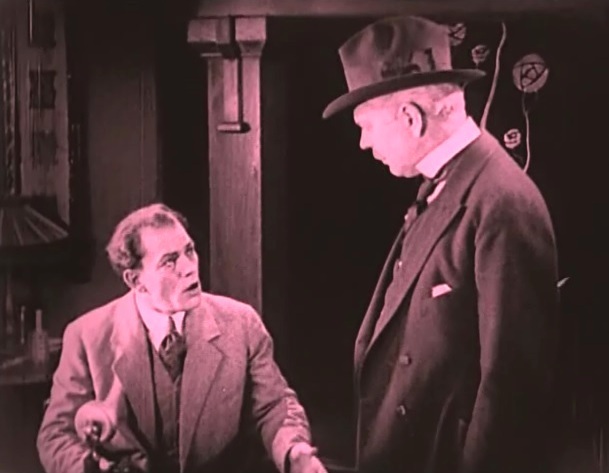 Lon Chaney makes Charles Clary fear for the future in "The Penalty" (1920). Charles Clary tells Claire Adams who her model really is in "The Penalty" (1920). Lon Chaney tells his chief lieutenant about his plans in "The Penalty" (1920). 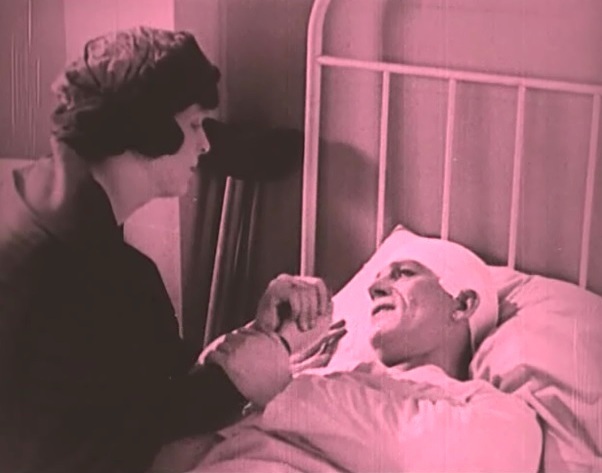 Lon Chaney confronts Ethel Grey Terry, but goes easy on her after finding out that she loves him in "The Penalty" (1920). Lon Chaney asks forgiveness from Claire Adams after losing his temper in "The Penalty" (1920). Ethel Grey Terry sets a trap for Charles Clary as Lon Chaney looks on in "The Penalty" (1920). 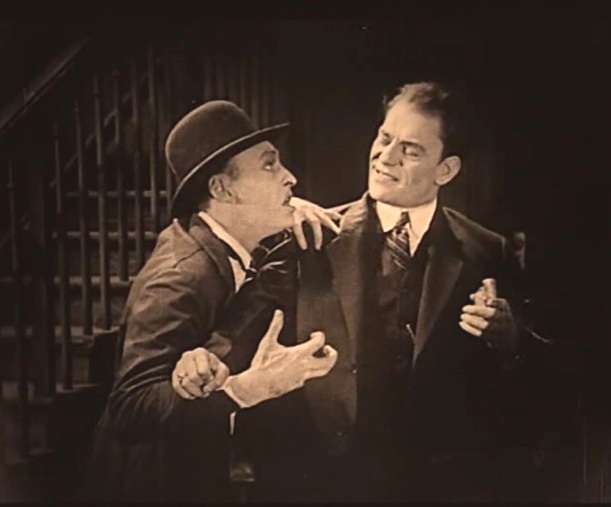 Kenneth Harlan tries to defy Lon Chaney, but is quickly neutralized in "The Penalty" (1920). Lon Chaney asks Charles Clary to do something unthinkable in "The Penalty" (1920). Lon Chaney wants Charles Clary to restore his legs in "The Penalty" (1920). Lon Chaney doesn't get what he wants, but instead gets operated by Charles Clary in the head in "The Penalty" (1920). Ethel Grey Terry looks at the new Lon Chaney in "The Penalty" (1920). Ethel Grey Terry is the proud wife of the new Lon Chaney in "The Penalty" (1920). 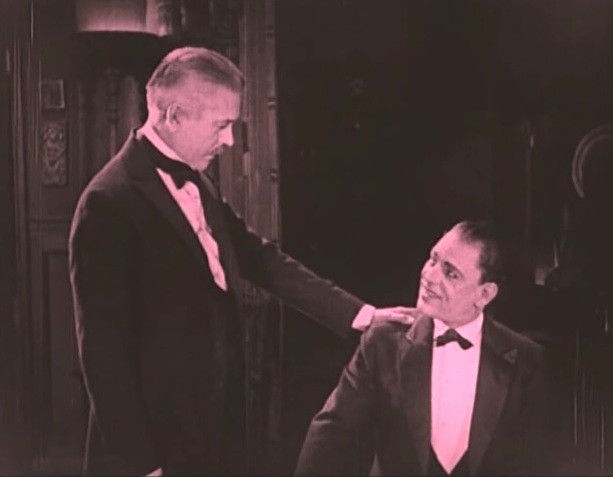 Lon Chaney is told by Charles Clary "Now that you are cured we can do great things together" in "The Penalty" (1920). Claire Adams shows Kenneth Harlan her masterpiece - the bust of Lon Chaney in "The Penalty" (1920).